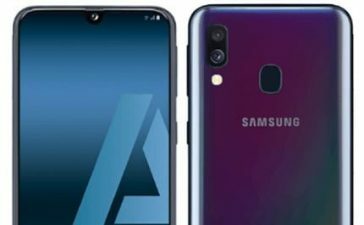 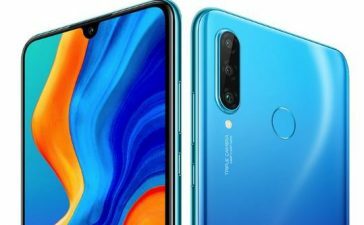 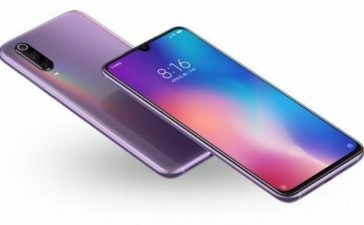 Samsung’s Galaxy M-Series are going to take over from the Galaxy On-Series as Samsung has launched its first and foremost smartphone from M-Series named Samsung Galaxy M10 in Australia with a massive screen, up to snuff performance and impressive battery to stay online all day long. 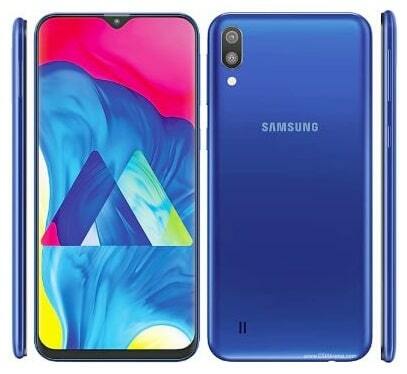 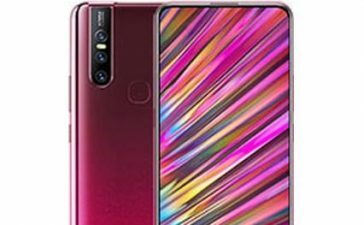 The Samsung Galaxy M10 specifications include 6.22-inches screen based on PLS TFT Technology with a maximum resolution of 720 x 1520 pixels at 270 PPI density for immersive visuals. 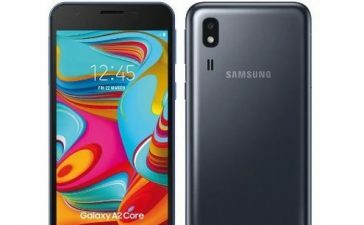 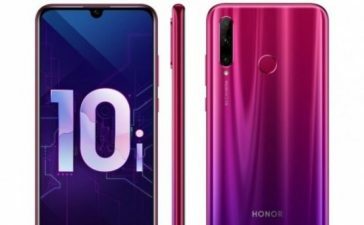 The handset is running on outdated Android 8.1 Oreo – however, it’s upgradable to Android Pie 9.0 operating system. 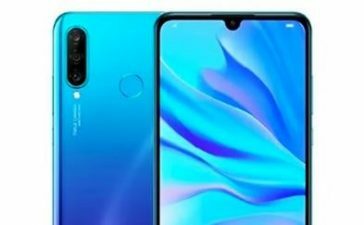 The brain behind the device is Exynos 7870 which is partnered with Mali-T830 MP1 GPU and 2GB/33GB of RAM. 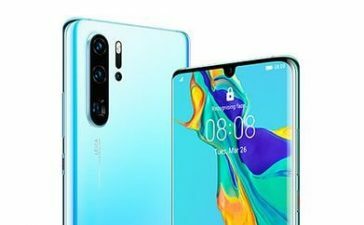 To store loads and loads of data, it’s available with 2 different storage tiers to choose from – 16GB and 32GB, expandable further up to 512GB via microSD card. 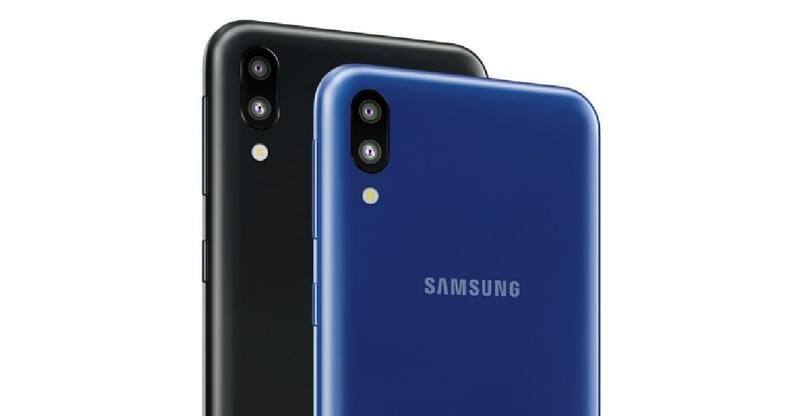 In terms of Optics, Samsung Galaxy M10 is equipped with a great combo of 13MP + 5MP rear cameras and 5MP front-facing sensor to assist you in selfies and video calls. 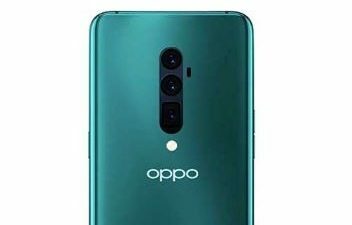 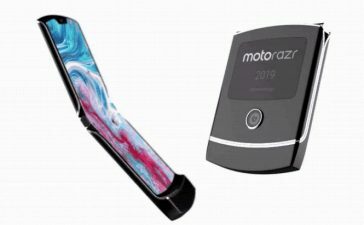 The total amount of battery is 3400mAh non-removable and one can pick it up in a choice of 2 different colors – Ocean Blue and Charcoal Black.